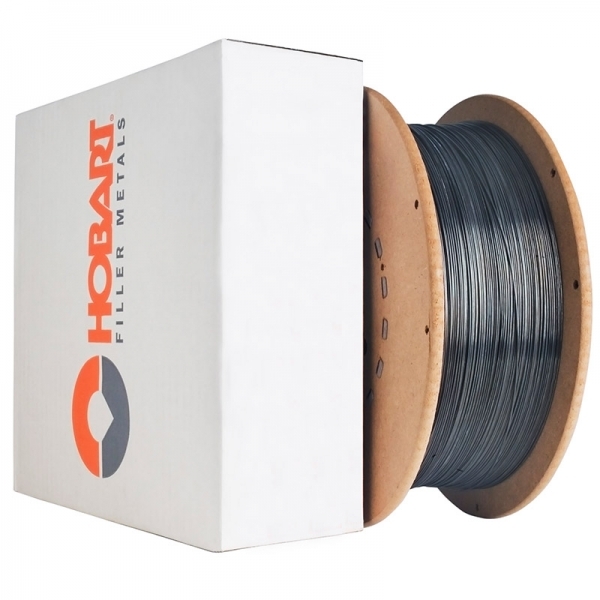 A rutile flux cored wire with good impact toughness, fast freezing slag, low fumes & spatter. The FabCO Excel-Arc provides easy slag removal, good impact toughness, fast freezing slag, low fumes and spatter. The FabCO Excel-Arc is also able to bridge poor fit-up without burn-through. Can be used for structural fabrication, heavy equipment, general fabrication and non-alloyed and fine grain steels.